Texas Health and Human Services officials announced Monday that they are receiving $47.7 million to begin needed construction for existing state hospitals, some of which are more than a century old. 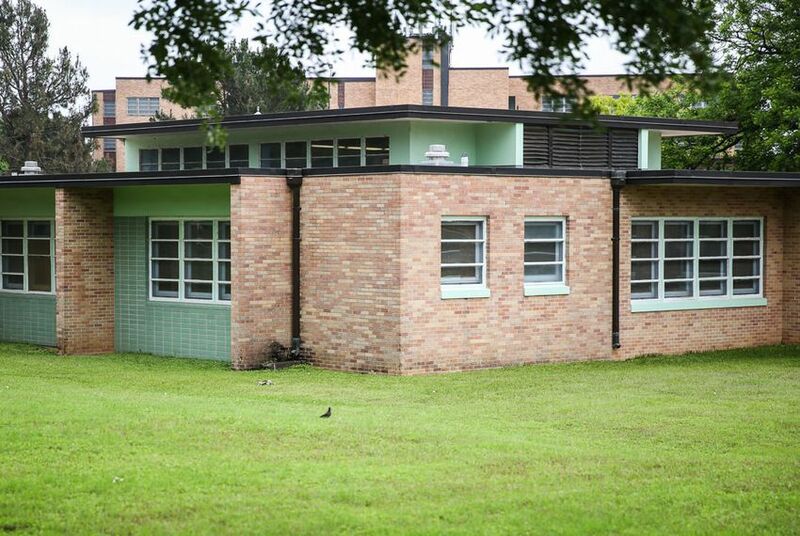 Texas leaders are taking the first steps to make long-awaited fixes to state hospitals built in the 19th and 20th centuries that serve Texans who need mental health services. The work, officials announced Monday, includes planning for the total replacement of hospitals in San Antonio and Austin. Texas Health and Human Services Commission officials said they are receiving $47.7 million to begin needed construction for existing state hospitals. The funding is part of the $300 million authorized by the Legislature during the 2017 session. “With this support from state leadership, we can update our facilities and be sure we are providing Texans with the very best mental health care possible,” Smith said. The news comes just five months after the Texas Health and Human Services Commission released a report looking at the state’s long-term mental health system needs. Officials noted in the report that some of the 10 state hospitals were built as early as the 1850s and that outdated building design and deterioration had led to reduced capacity. The report also found that as of August 2017, 70 beds across the state were not in use due to needed repairs or deferred maintenance issues. The first phase of improvements includes remodeling projects to expand capacity at the Kerrville and San Antonio state hospitals, adding beds to the Rusk State Hospital and planning for a new hospital in Houston. It also includes developing plans for reimagining the Austin State Hospital and San Antonio State Hospital, which were serving about 530 people combined during a 2016 review. The state is estimating it’ll cost $235 million to build new facilities in Austin and an estimated $270 million for a new San Antonio hospital. State legislators pushed for funding to remodel and renovate the state hospitals throughout the 2017 legislative session. A select committee of lawmakers reported just before the session convened that some issues of hospital maintenance were irreparable. But the committee called on lawmakers to increase the number of beds available in state hospitals, support early intervention for schoolchildren with behavioral health issues, invest in jail diversion programs and increase the state's mental health workforce.